About private investigator Mike Georgantis. 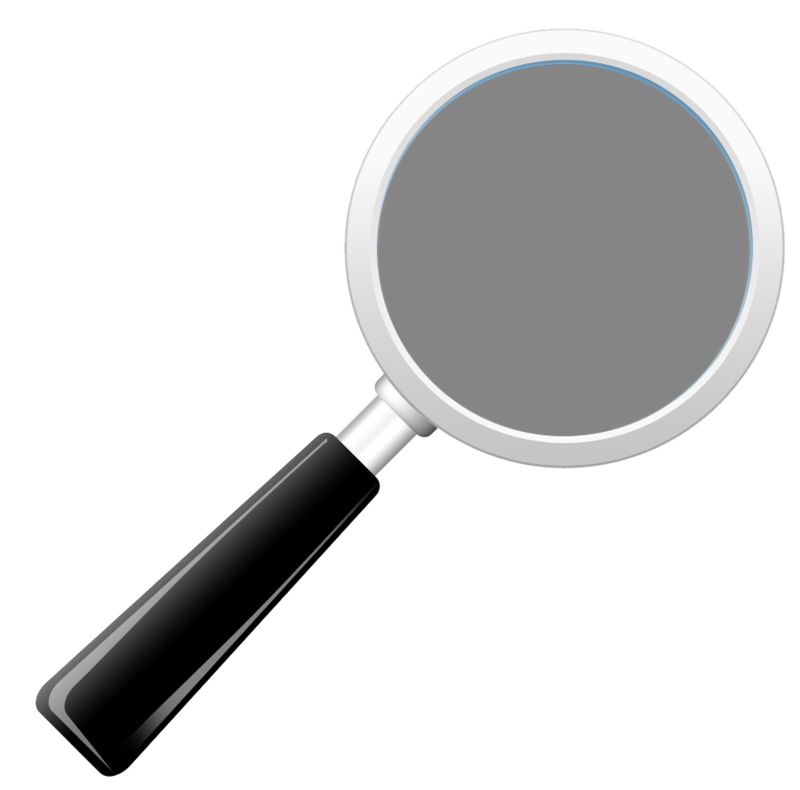 Icarus Investigations Ltd, with it’s wealth of experience has an extensive range of private investigative services. Icarus Investigations has been operating in the Hawkes Bay since 2012 and is the regions leading investigative and Security Company. It was established by Director Mike Georgantis to provide a wide range of investigative, security, risk management and training solutions for businesses and individuals. Whilst headquartered in Napier, Icarus Investigations provides comprehensive coverage both nationally and internationally.